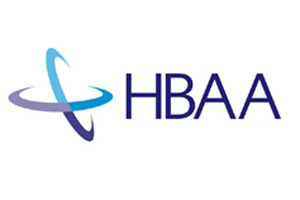 The HBAA is writing new 'terms of business' to ensure hotels, venues and agencies are aware of their obligations during the confirmation process for meetings and events. The Hotel Booking Agents Association's standard terms of business will, in the long term, be used to confirm the engagement of an agent by a corporate client. HBAA executive director Peter Ducker said there was a strong need for clear terms of business between parties to protect clients, agency and venues. "In business transacted between HBAA members and partner venues, the HBAA code of conduct is automatically in play," said Ducker. "The HBAA's advice to members is that when they are dealing with a venue that is not an HBAA partner, they should insist that the terms of the code of conduct apply. If the venue will not agree to that, members should question where the sticking points are and advise their clients accordingly of any compromise in their protection."